In 2015 Daniel Maudal and Reinhartsen Media have created what later became the biggest Norwegian lifestyle/travelling channel on Instagram – Mitt Norge (My Norway). Today we have over 700.000 followers on 8 different channels. 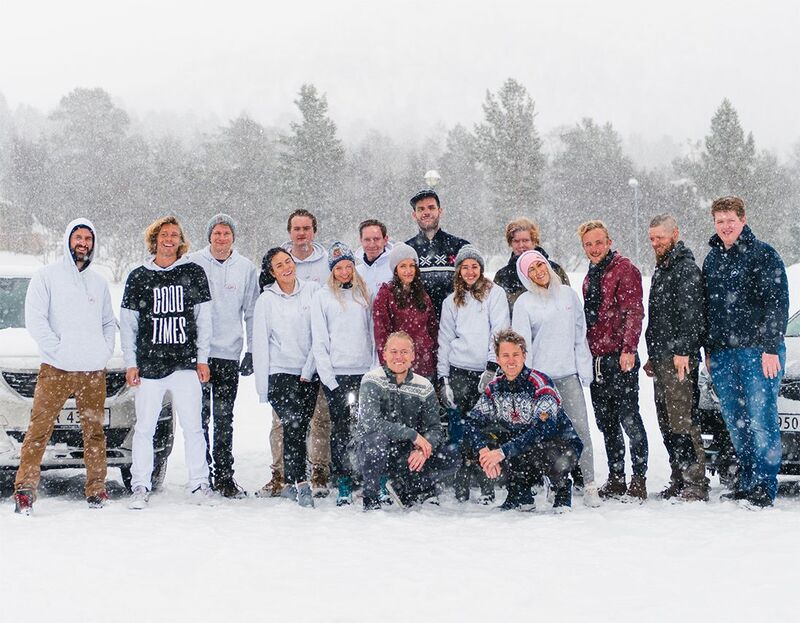 Together with our ambassadors, we are specialized in preparing professional social media content about the most exciting Norwegian destinations. In cooperation with Toppturweekend and Pukka Travels we also organize trips. We invite our participants to places where they can see Norway at its best. They are always well taken care of and have a chance to get familiar with Norwegian local traditions and culture. There is always a professional photographer on the site with us, to keep all the memories unforgettable. We have a skilled production team of photographers, drone operators and copywriters all over Norway that produce tailor-made content for your social media channels. If you would like to know more about this, please feel free to contact us.